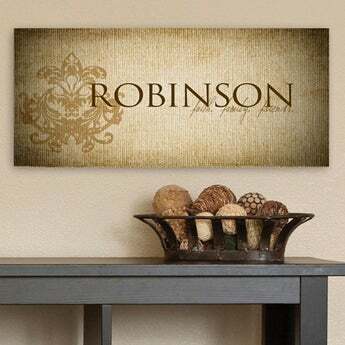 What an elegant and bright way to capture the memory of your mother or grandmother. 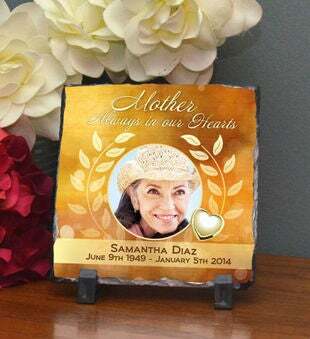 This personalized memorial plaque will warm the hearts of those who view it and loved her. 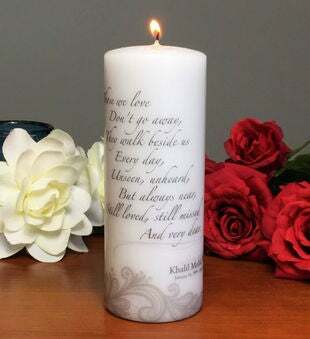 The memories you shared will always be in your heart and in the hearts of everyone she has touched. 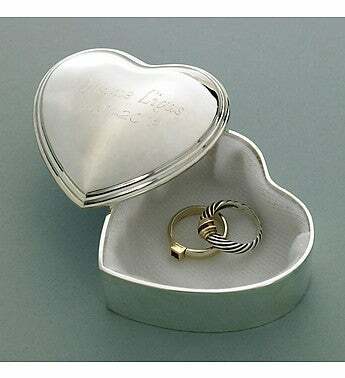 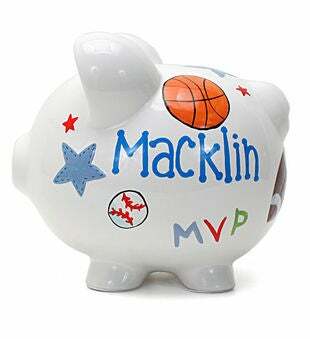 Personalize it with your loved one's name and birth and deceased date.